Ambitious plans to secure the future of arts provision in schools and ensure drama remains a vital part of children’s education have been unveiled by the National Theatre. 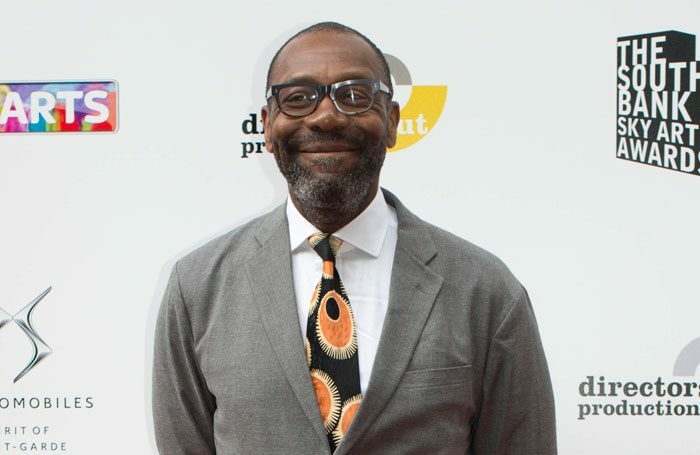 Let’s Play, based on an idea by director Katie Mitchell and backed by Lenny Henry, will allow primary schools to stage plays from a series of specially commissioned scripts, involving students in all aspects of planning and creating a theatre production. Teachers will be given high-quality training and professional development, as well as guidance on how to direct the chosen plays. The National said the scheme would “transform creativity and theatre making in schools”, with schools able to access lesson plans that link to other areas of the curriculum. It comes amid growing concerns about the decline of arts subjects in schools, particularly as the English Baccalaureate does not include any compulsory arts subjects. NT director Rufus Norris has previously spoken out about the issue, claiming the government is “squeezing creativity out of our children’s learning”. NT board member Henry said the National had been formed to “educate as well as entertain”. 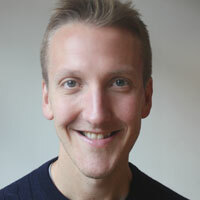 “Let’s Play is the perfect scheme to engage primary school children in the artistic process,” he added. The National is aiming to enlist at least 700 schools to take part in the scheme over the next three years.